DJI Naza M Lite V1.1 GPS + F450 Flame Wheel E300 ARTF Kit. 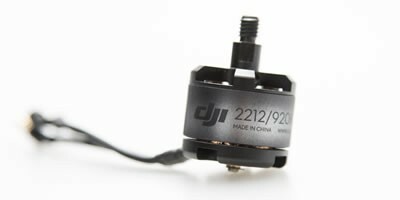 This product has been replaced with the DJI F450 E305 Flame Wheel Kit ARTF V2 + DJI Naza M Lite V1.1 GPS + Landing Legs. This page is for reference only. The Naza M Lite V1.1 GPS & F450 E300 Flame Wheel ARTF Kit from DJI is their next exciting product to the market, it utilises the latest technology from the E300 Tuned Propulsion system with the Naza M Lite V1.1 GPS flight controller. 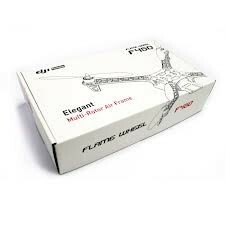 This package includes the latest F450 E300 Flame Wheel ARTF QuadCopter kit supplied with the landing legs. 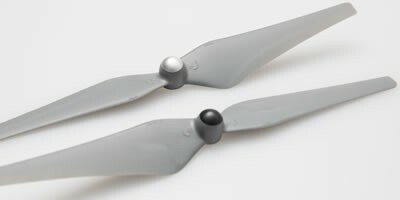 The New E300 Tuned Propulsion system is the first power solution of its kind for multi-rotor use, the higher thrust to weight ratio increases the reliability, stability and agility of flight through enhanced aerodynamics and efficiency from the motor and propeller combination. The GPS unit added to the Naza M Lite V1.1 will see great position holding and RTL (Return To Launch) features for additional safety. The Naza M Lite V1.1 with GPS also have the IOC (Intelligent Orientation Control) function to help new and experienced pilots gain the most from the systems with easy orientation assistance while flying at greater distances. I did a load of research before deciding to buy from BYOD. I'm glad I did as the competitive prices are only the start. I've had a number of issues due to the fact I'm a complete newbie to the world of multicopter flying which is a complete change to my previous RC flying, back in the 70's. Its reassuring to deal with someone who actually knows what they are doing. 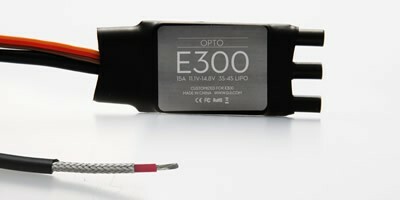 I've been flying a Blade 350QX for a couple of months, and I've just completed a Flamewheel 450, which I am yet to fly. I have also purchased a 550, which I hope to complete for Easter.